At Smith Steelworks, we manufacture the Ash Urn Trash Receptacle. It is a perfect addition to public parks and cityscapes. 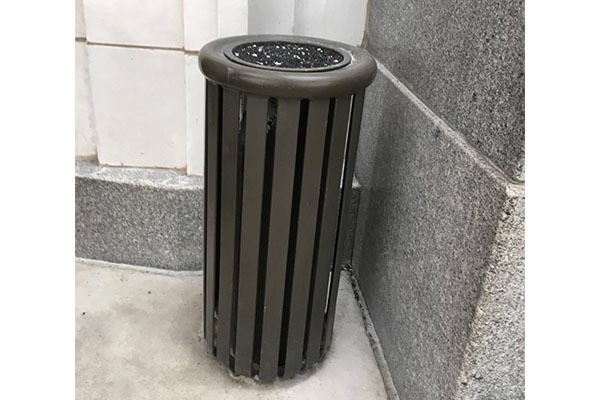 Each trash receptacle is available with a variety of powder coated color options that you can view here. To order the metal trash receptacle, give us a call at (801) 414-1724, or click the link below.